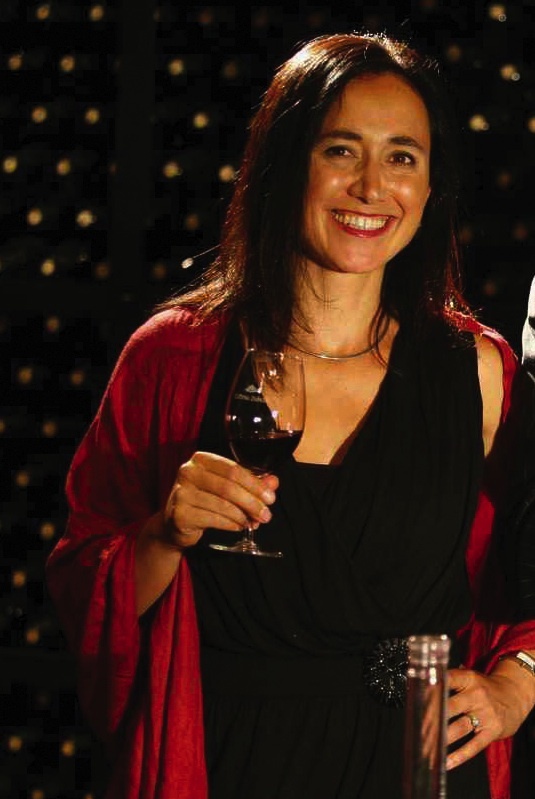 Laura Catena: managing director of the family winery Bodega Catena Zapata; owner of Luca Winery; published author; part-time Emergency Medicine physician in San Francisco; and past president of the International Wine and Spirit Competition. That is about as driven and dynamic as one wine-in-her-veins woman can be! Laura Catena is a fourth-generation Mendoza winemaker/risk-taker, nurturing the same soil that her great-grandfather tended upon planting his first Malbec vineyard in 1902, shortly after arriving in Mendoza from Italy in 1898. Having every intention of dedicating herself to helping humanity by practicing medicine full-time, Laura had an epiphany while finishing up medical school at Stanford. Her equally as noble future as Argentina’s Ambassador to Wine was revealed. Laura's only previous contribution to the family business was serving as translator to her third-generation winemaker father, Nicolás, during his frequent trips to France. Nicolás Catena was a Columbia University-trained economist in residence as a visiting scholar at UC Berkley where his own personal epiphany occurred, catalyzed by the efforts of Napa Valley's Robert Mondavi. The unshakable vision of Argentina's great potential led him to devote himself with a fiery zeal to the development of Malbec. Nicolás Catena nearly single-handedly put Argentina on the world class wine growing map, making Malbec, once merely a blending grape, as integral to Argentina as the tango. 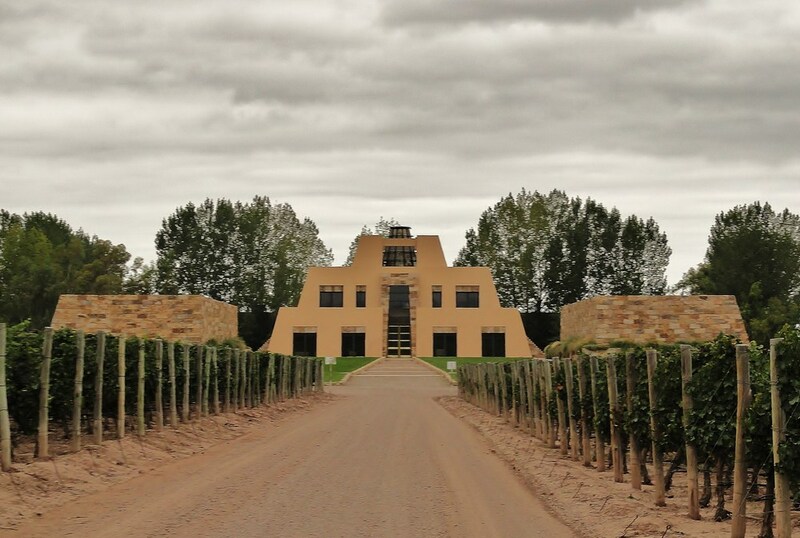 For our next Tasting Series adventure on Sunday, March 15, the Spiced Pear Restaurant is excited to share the wines of Argentina’s Bodega Catena Zapata with guests. These selections have been long-time favorites of our diners, and quite popular with our staff as well! Grown in the high Andean region of the Uco Valley that lies southwest of Mendoza, Bodega Catena Zapata wines benefit from cool mountain air and high daytime temperatures blessed with intense sunlight penetration. The extreme desert microclimate lends itself perfectly to precise control of crop quality and hang time monitoring using strict irrigation control practices that deliver low yields. The resulting fruit is delicate yet complex, bright, vibrant, and fresh. “Graceful”, in a word! The March food and wine experience at the Spiced Pear Restaurant at The Chanler promises to be a very special event in Newport as we prepare to welcome spring. Come celebrate with us, and let’s raise a glass to all of the visionary risk-takers that make our world so fascinating and intoxicating! Call for reservations: 401-847-1300. Advance reservation required.